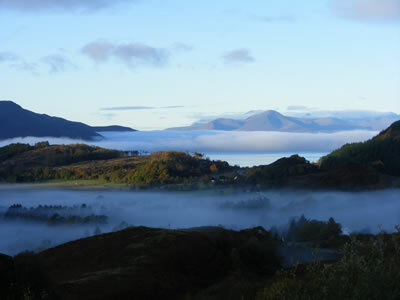 We are a performing arts promotion group based in Lochalsh in the beautiful north-west highlands of Scotland. Lochan is run entirely on a voluntary basis by a committee who organise events in a variety of community settings from the stunning Eilean Donan Castle to village halls and schools. Over twenty events take place each year with visits from professional theatre companies, musicians, dancers, children’s shows, comedians, writers and poets. Workshops link in with schools, youth groups and the local community. 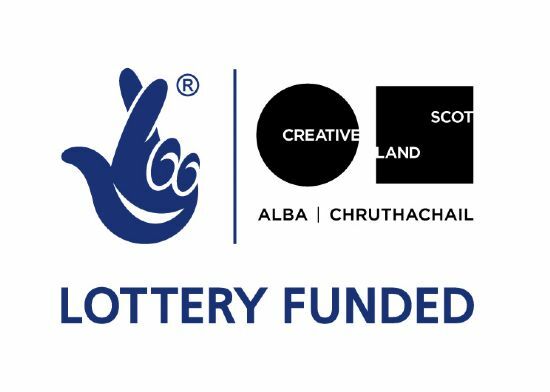 Lochan receives funding from The Highland Council and lottery funding from Creative Scotland. Lochan is a member of the Touring Network, Highlands & Islands.